We offer hassle free one click Poster Printing service for only £49 with FREE professional artwork design service. 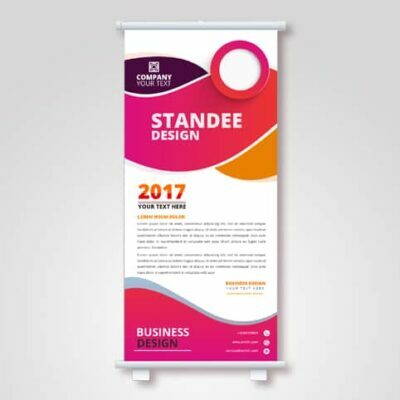 Our full colour Posters are printed on 250gsm silk artpaper paper offer a cost effective way to promote your business, sales, events, promotions etc. 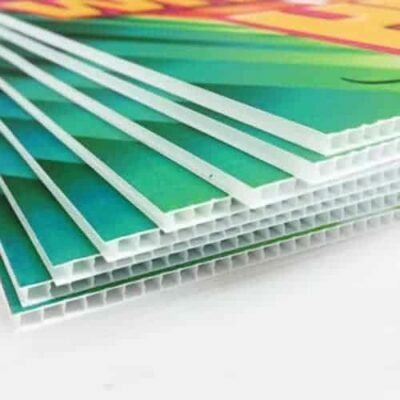 Vibrant full colour printing processes and ultra sharp image technology make these Posters stand out from the crowd, giving you the edge over your competition. 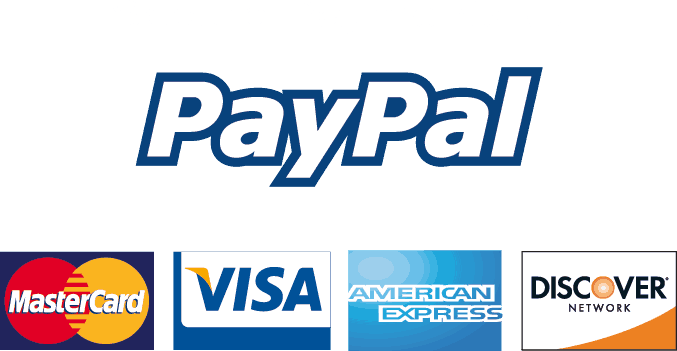 After making payment, Please email us all design details such as Logo, Images, Text and contact details to :- [email protected] OR, Once you place order you will have option to upload files. Once we receive design files, our Graphic design team will design artwork and send you for proofing within 24 hours of purchase. 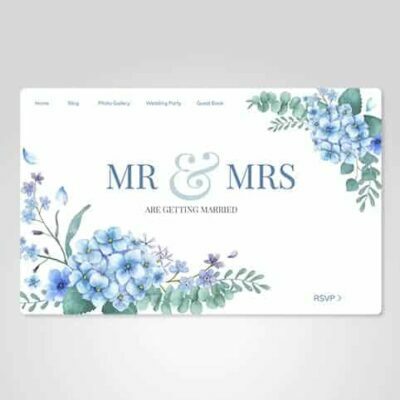 When you final design for printing, we will proceed it and you will receive Delivery in 3 working days.